My name is Lou Tisch, the President of Lock Stock & Barrell, Inc. and "I'm here to help you enjoy your sport." 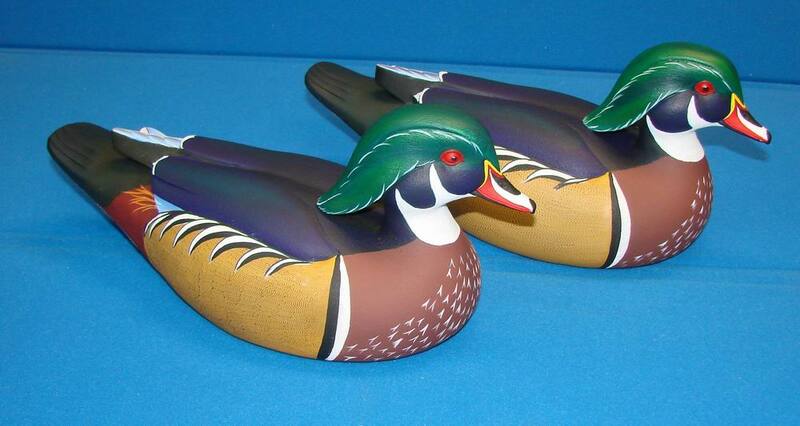 We manufacture several fully hand laid fiberglass duck hunting boats. 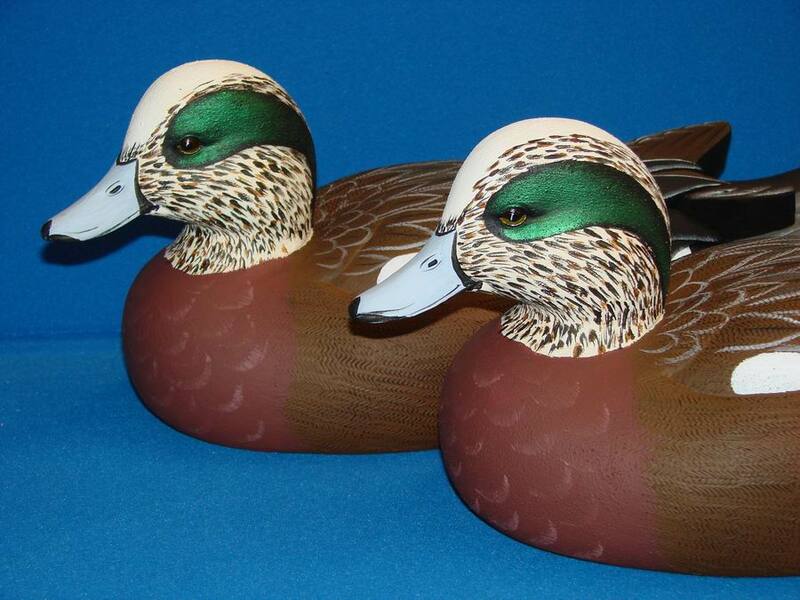 These boats are designed by waterfowlers for waterfowlers. They will give you years of excellent service and a legacy to pass on to your children. All of our boats are available fully assembled as well as in kit form. When you purchase one of our kits, you receive all the fiberglass pieces (deck & hull, etc.) just as we use them, along with a hardware package and a video assembly manual. We are there with support to help make your experience pleasant and successful. ...OPEN AND/OR SAVE OUR CATALOG. PRICING ON THE WEBSITE IS OUTDATED. Thanks much, holler with any questions. 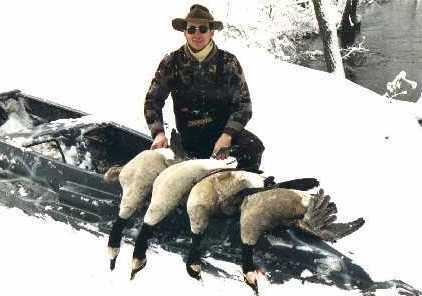 We manufacture a 6' fiberglass Goose Decoy/Blind and a Field Marsh Blind kit "The Mud Box". Available as a kit, ready for your custom touch. 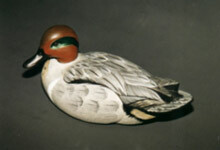 The E. Allen Decoy is a high density urethane foam reproduction of a pattern produced by Blue Ribbon Carvers. 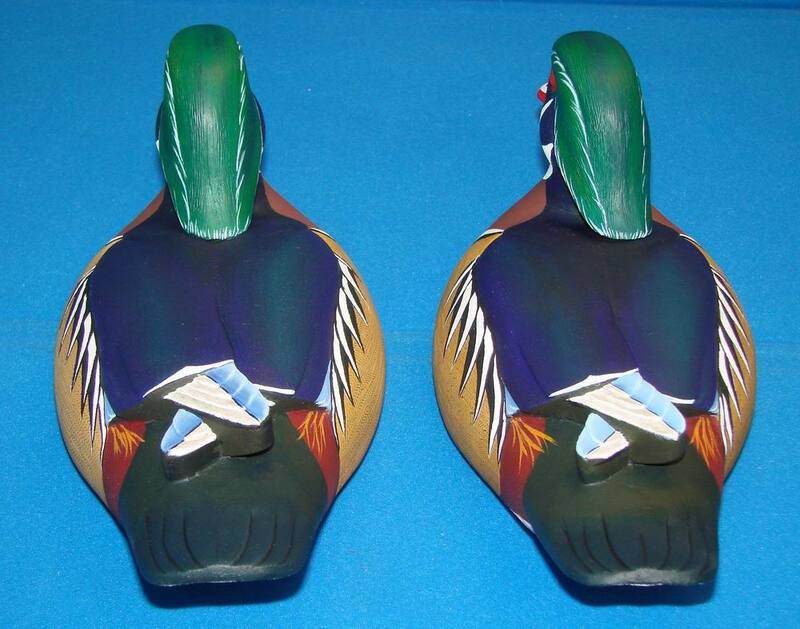 These decoys are tough and will stand up to years of use. They are impervious to most solvents, i.e. thinners and gasoline. 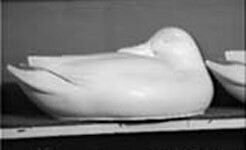 New manufacturing processes allow us to supply you with a decoy that is pre-primed at our factory. This allows you to maintain all the detail originally cast into your block. 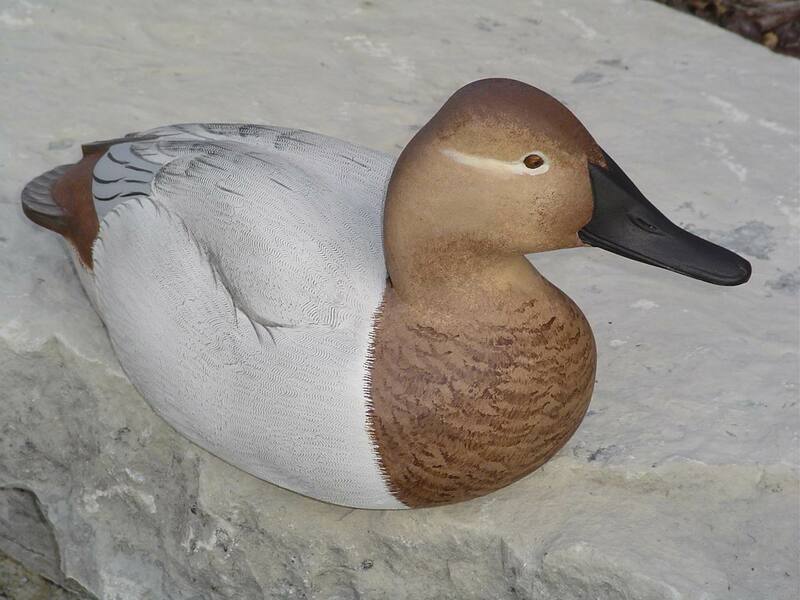 We also stock all the materials you will need to paint and hunt these decoys: adhesive, primer, paint (FME & acrylics), brushes books, video, decoys & mother lines, keels, 5" line clips and moral support. You will be pleased with your results. be happy to help you order exactly what you want & need. order with a minimum of $10.00 S&H per order. Shipping is very dependent upon weight, size & distance. Costs vary greatly but we will get you the best cost possible. We primarily ship via UPS and, on occasion, USPS.